8. 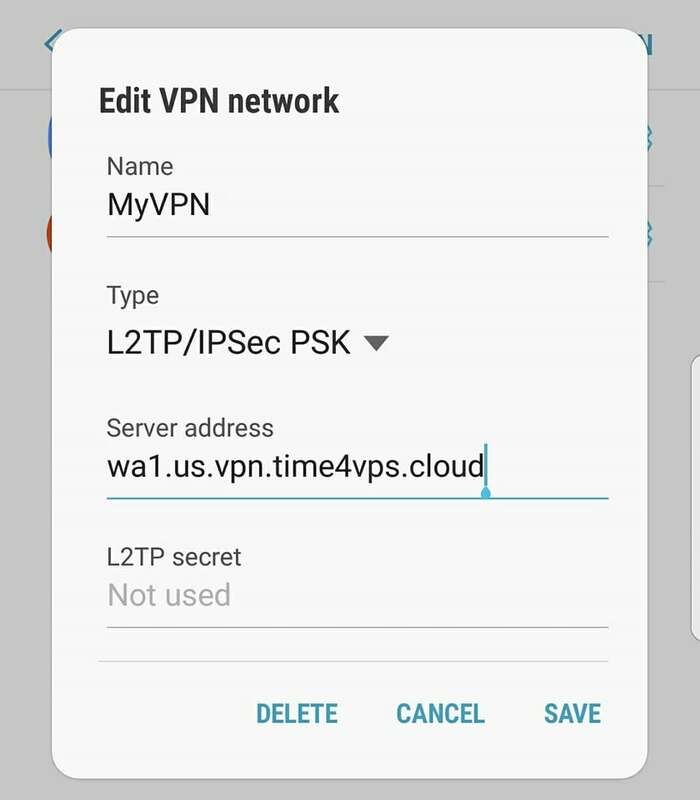 Username and password: fill in credentials that you are able to find in client area. 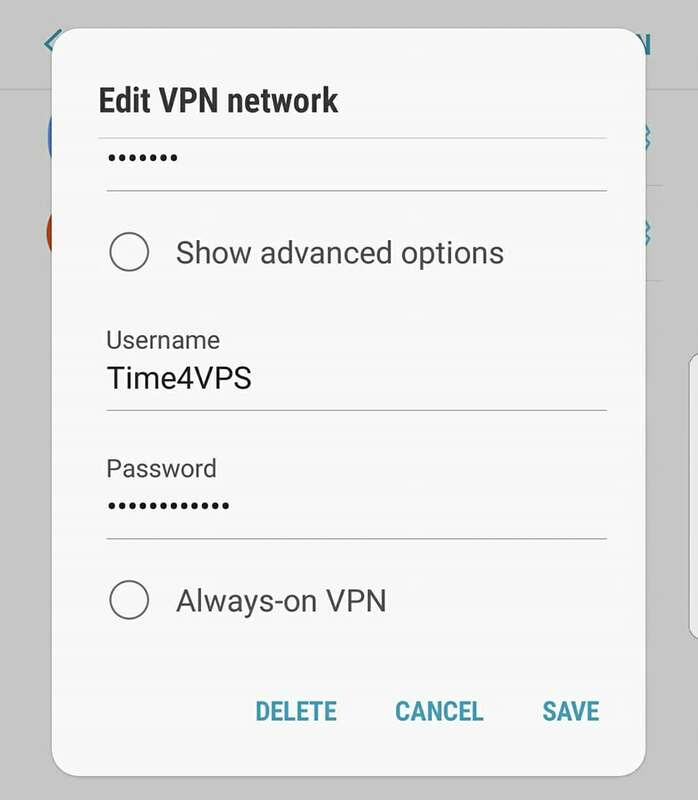 Press “Save” and now you are ready to use VPN service. 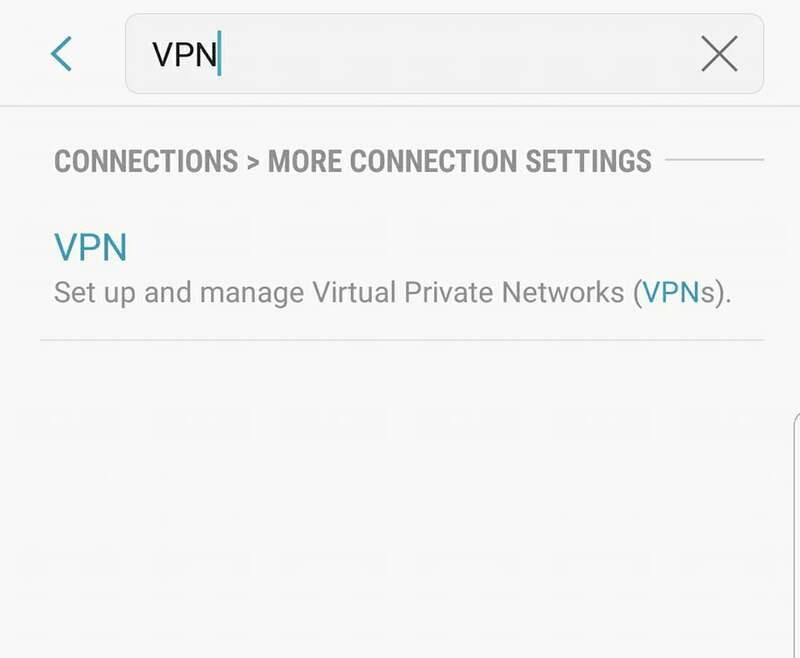 Select from list of your VPN’s and press “CONNECT”.